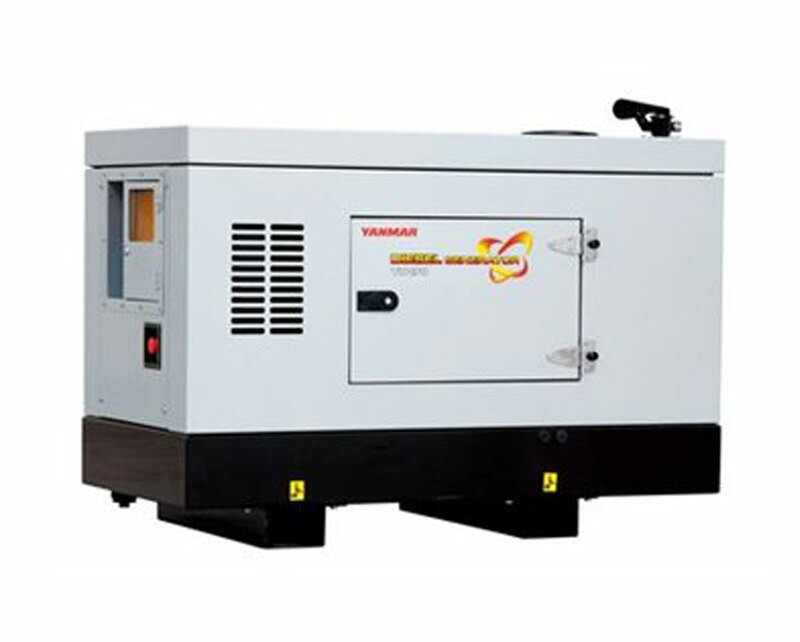 The range of models delivers premium quality power generation. Engineered for standby operation in a wide variety of commercial situations, or as the prime power source for industrial and construction sites, the YH Series delivers clean and reliable power. Excellent noise attenuation, operator-friendly controls.